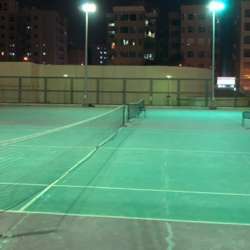 You must be a member of the Kuwait City Tennis Group to attend this activity. Would you like to join this group? Happy new year Protected content !! Perfect weather for tennis !